Mike is an experienced, strong and caring client advocate. He has an extensive track record of success where he has advocated, negotiated and worked tirelessly for his clients to meet and exceed their needs. Calling Mike a people person is an understatement; he is energized by serving others, building long-term relationships and delivering quality results. Prior to joining TaTonka, Mike was the Principal for Premise Commercial Real Estate for 23 years. Mike specializes in development, build-to-suit, sale-leaseback, site selection, lease negotiation and investment sales of commercial real estate. Mike enjoys time with his family, being at his cabin on the North Shore, golfing, and attending Gopher Hockey games. Mike and his wife, Lynda, have two children. Mike is a member of the Minnesota Commercial Association of Realtors (MNCAR) and is an active member of the Society of Office Realtors (SIOR). For the past 15 years he has held the position of Treasurer of the local SIOR Chapter. 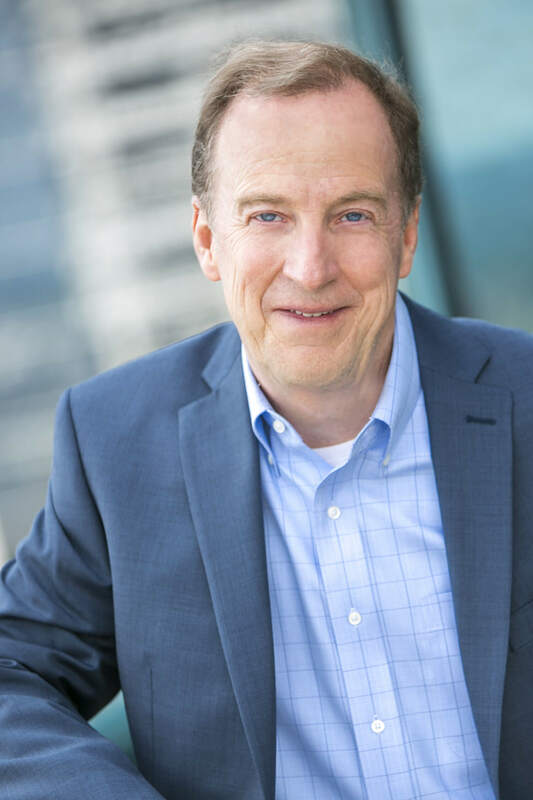 Mike has been recognized for his outstanding service and contribution to the Minneapolis commercial real estate community and received the Robert Boblett Award in 2016. Mike holds a Bachelor of Science degree in Finance, University of Minnesota and Management from St. Cloud State University. He is active in several non-profit and volunteer organization with his wife.